I have had a teddy bear collection since I was 23 years old. Yes, that's right, I didn't start it until I was a grown adult. When I was growing up, I had one teddy bear. 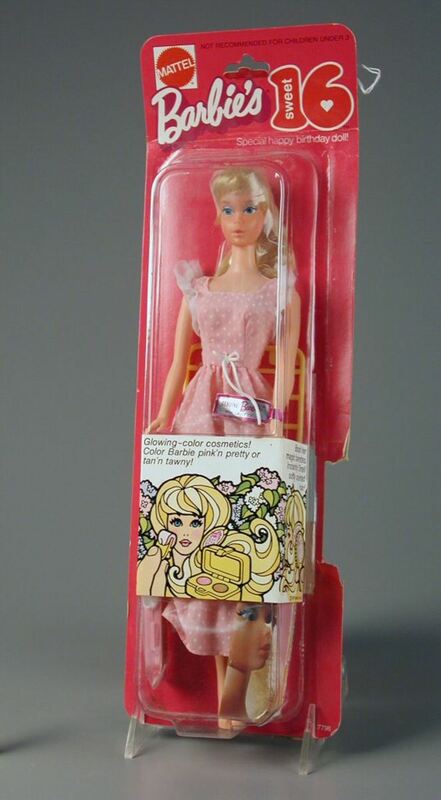 I received it when I was in the hospital at age 6. Someone gave it to me as a gift, and it's the only one I can remember having as a child. Unfortunately, I never liked that particular teddy bear very much. It was light tan velveteen...not a normal fluffy teddy bear with a cute personality. It had no fur at all. Just a velvety smooth body. It's arms and legs were merely stuffed flaps sewn onto its body. And he had a sewn on face. I used to think it seemed more like a fake bear than a real teddy bear. Maybe that's why when I was 23 and went on a Vermont Bicycle tour with my friend, I fell totally in love with a gorgeous teddy bear with movable arms and legs. We were in Woodstock, Vermont, and I can still remember to this day standing in that gift shop trying to decide if I should start a teddy bear collection with this bear. I was at war with myself because it seems like a childish thing to do...start collecting teddy bears when I was way beyond the stage pf playing with teddy bears. But that bear in my hands made me so happy, I finally decided to just take the leap, and I bought him. I named him Woodstock after the town we were in, and never looked back. Today, more than 25 years later, I have a collection that numbers over 50 teddy bears. And although I would like to say I love them all, there are some much more special to me than others. I like to collect bears from different places I travel to. Or, bears that speak to me. And I really enjoy it when someone who loves me gives me a teddy bear. It means they can see into my heart and want to give me something purely out of love. The gift of a teddy bear is certainly not a practical gift. But it is a very sentimental gift that I greatly appreciate. The teddy bear, the cute, cuddly stuffed animal that we know today, originated with President Theodore Roosevelt and a hunting trip. President Roosevelt spared the life of a bear, Steifalthough there is much debate as to whether this bear was a cub, adult, or elderly bear, exhausted from being chased by hunting dogs. But, as the story goes, President Roosevelt refused to shoot it. A political cartoonist, Clifford Berryman, published a cartoon of the president refusing to shoot the bear. Inspired by the story, a Brooklyn, N.Y. shopkeeper had his wife make up a few stuffed bears and sent one to President Roosevelt, asking if he could call the animal, 'Teddy's bears." Roosevelt said yes, and the rest is history. The shopkeeper's name was Morris Michton, and he and his wife had such success with the bears that they closed their shop and opened, "The Ideal Toy Company." 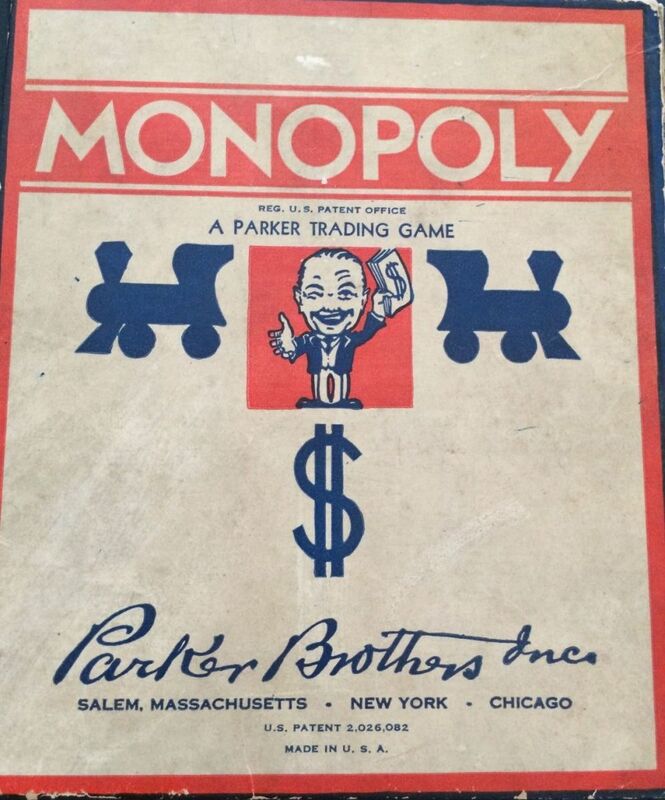 The company is still in existence today. My personal favorites are bears with personality, such as those from Boyd's bears, Bearington bears, and The Vermont Teddy Bear Company. I also do Steiff bears as they are one of the oldest and truest companies to make teddy bears, but their cost is quite high. I am fortunate to have a Steiff bear in my collection, a gift from my mother. I also have a few Vermont teddy bears, from my husband, and one from my daughter that has an 'I Love Mom" t-shirt on in the above picture. I have a pink fluffy teddy bear from Victoria's Secret that I actually bought for myself because she was so sweet and feminine that I couldn't resist her. 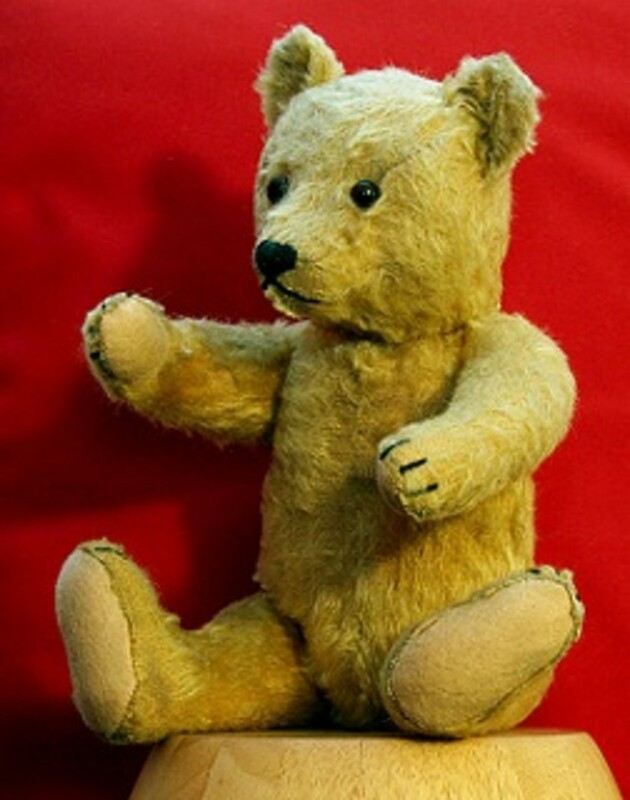 Antique teddy bears are worth a lot of money, especially since there aren't that many around from the early 1900s when the teddy bear first came into existence. 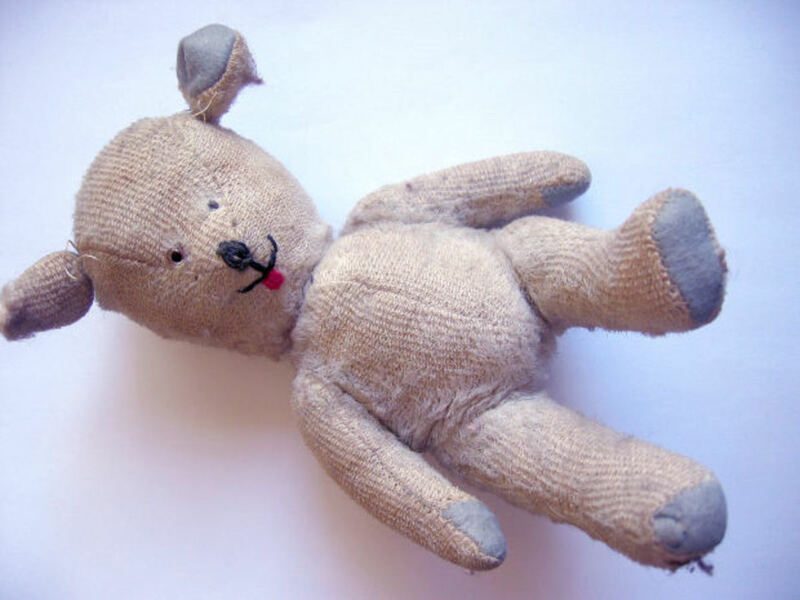 Flea markets and estate sales are good places to look for teddy bears, but most people today know the collectible value of an older teddy bear and will add that to inflate the price. Recently I moved to a new state, and there are a plethora of thrift stores here. 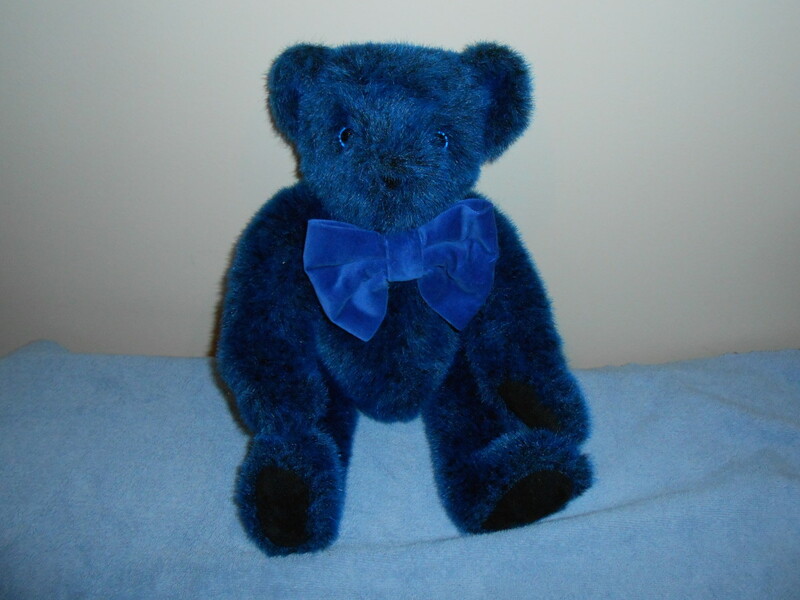 I sell items on eBay and have some teddy bears listed in my eBay store. The fact that I have a teddy bear collection means any bears that don't sell just get added to my collection. You can imagine that I find it very hard to say no to a cute teddy bear face staring up at me from a thrift store shelf. I have more teddy bears in my home than you can imagine now. The picture of the group of teddy beats below is an example. How could I resist these six sweet teddy bears that cost me $2.25 for the lot??? Most of them were 25 cents each! 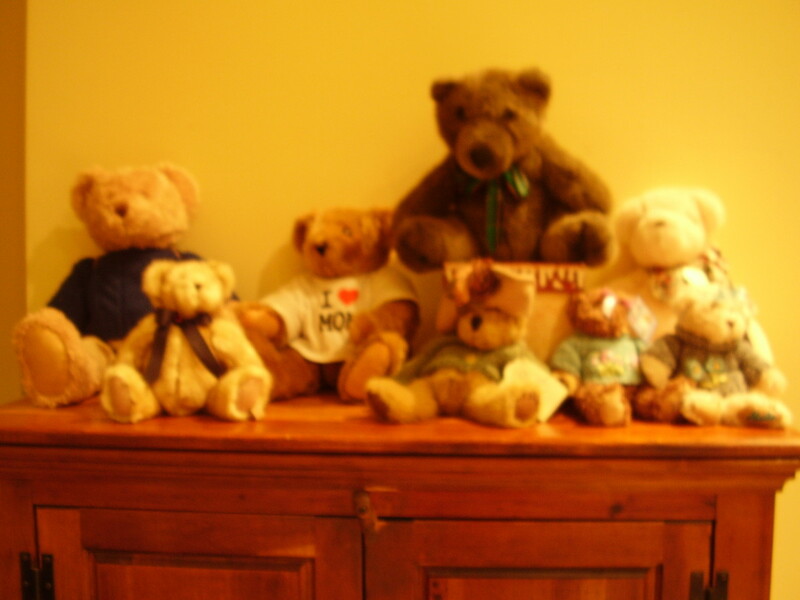 And they are all Boyd's bears, some still with tags! Collecting teddy bears is my hobby borne more out of love for the bears themselves, than for the collectible value. But if you want to collect something so cute it will warm your heart each time you glance their way; I highly recommend starting a teddy bear collection. I am only writing this because after I published this article, I received a lot of questions from people who wanted to sell their teddy bear collection. Well, I am a teddy bear collector, and I did not write this article to teach people how to sell their teddy bears. So please do not leave comments or send me questions about selling your teddy bears. 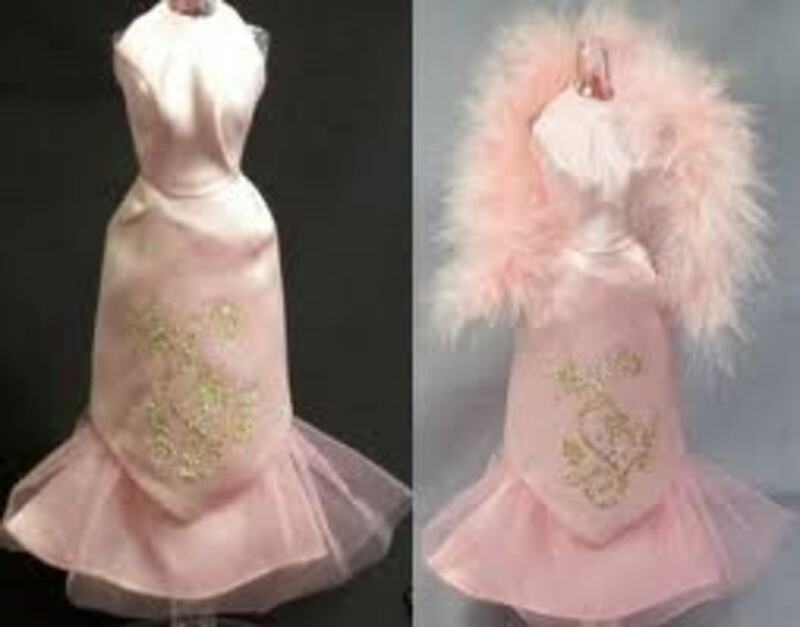 BUT since I do sell on eBay, I will give you a few tips from an online seller's perspective, and hopefully that will help you if you really want to get rid of your sweet teddy bears. 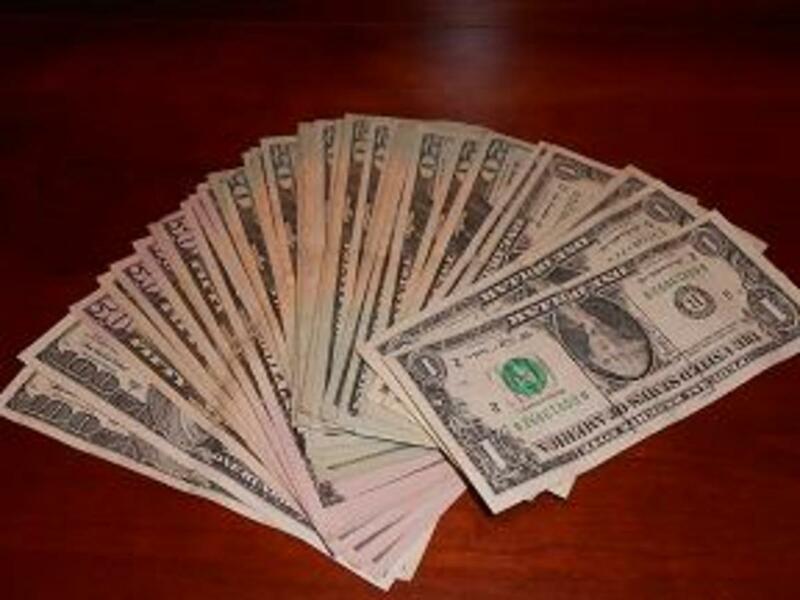 1) Unless you have teddy bears that cost a lot of money new you will not get much money for your teddy bears. The ones that I know of that bring in the most money are Steiff and certain Vermont Teddy Bears. 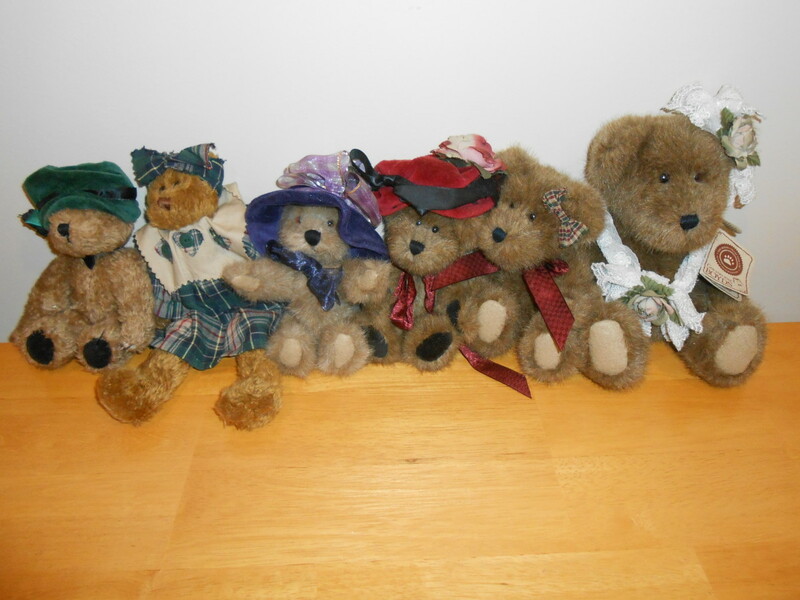 And old antique bears that you know for a fact are old because they belonged to a relative. So don't get your hopes up that you will make a lot of money selling your teddy bears. One suggestion is to try to sell your teddy bears in groups to bring in more money. Especially if you have a group of small bars you are trying to sell. 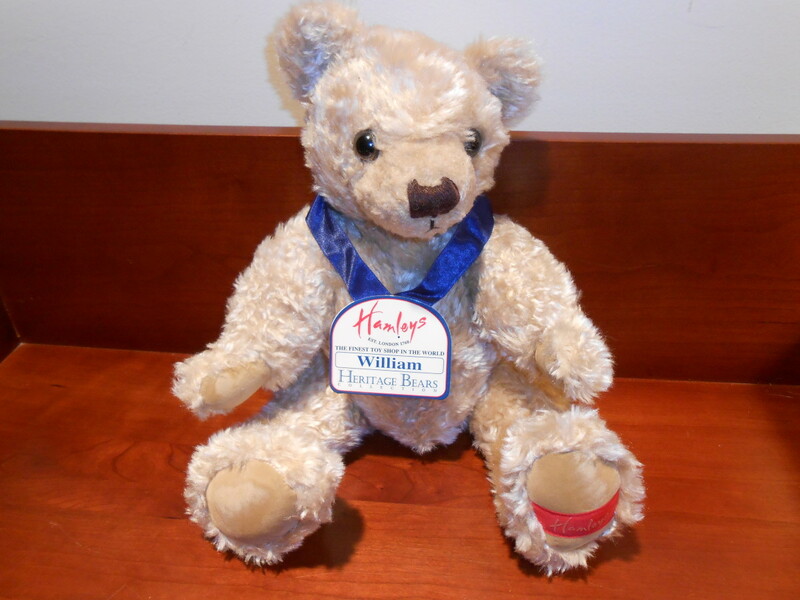 2) Check on eBay to see how much you may be able to get for a teddy bear you want to sell. The way to check prices is to find items that have recently sold, NOT to go by what teddy bears that are currently for sale are listed for. Anyone can list a teddy bear at any price they want on eBay, but that doesn't mean the teddy bear will sell for that price. In order to see what any item has recently sold for on eBay, head to the eBay website, www.ebay.com and type the item you want to check into the space bar. So, maybe you want to check the price of a Steiff teddy bear. 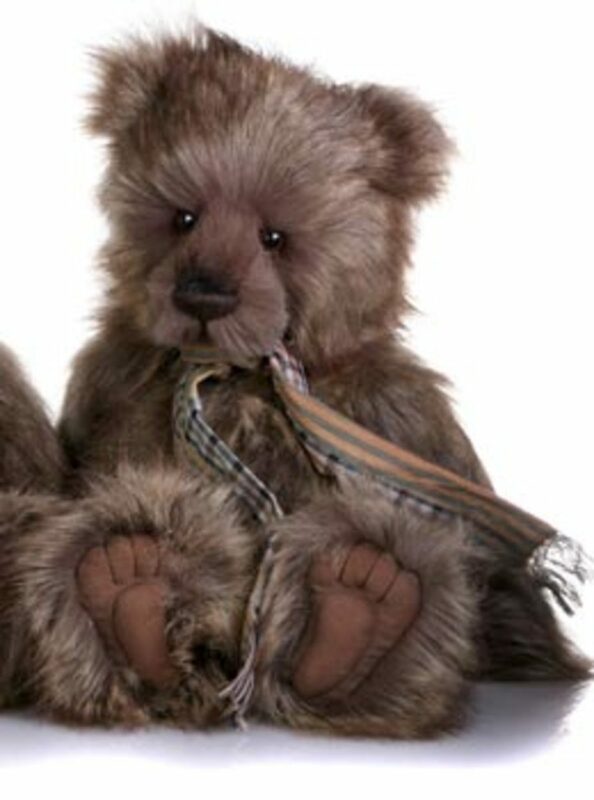 Type "Steiff teddy bear" into the eBay space bar and see what comes up. Then scroll down and look into the left-hand column on the eBay screen until you see the word "sold." Click the box next to the word "sold" and eBay will show you the most recent Steiff teddy bears that have sold and how much each sold for. This will give you an idea of how much you may be able to get for your teddy bear. Be as specific as you can if you want to find your exact bear, or one similar to what you want to sell. eBay gives people 50 free listings per month, so you can list your bear(s) for free. 3) The only places I can suggest for you to sell your teddy bears are on eBay or through your neighborhood Facebook yard sale page. Many towns now have these. I am very leery about selling anything on Craigslist so I am not recommending that. I think it's too dangerous to try to meet up with people from Craigslist, but that is just my personal opinion. I would even caution you to sell on the town Facebook pages, and if you do sell anything there, never meet a buyer alone to complete the sale; always have someone with you. And meet them in a safe place like inside a town police station. I do sometimes sell teddy bears I see at thrift stores on eBay. But I don't sell teddy bears from my personal collection. If you look at the very last picture in this article, you will see a beautiful blue Vermont Teddy Bear that I paid 75 cents for. I DID sell that on eBay, and even though I did sell it for $50 (which included the shipping fee) I have always regretted selling that beautiful bear. He was pretty special and I got him for a great price. So you see, you can make money on selling certain teddy bears. Just make sure you won't regret saying goodbye to your sweet friend(s) after the sale! Buy Adorable Teddy Bears Online! I could do better with exercising as well. It's my biggest goal for the summer. Karen, LOL, that's my middle daughter, my oldest daughter will be 35 on the 21st of June!! It's amazing what hair color & make up does for us women!! But thank you for the sweet compliment, I do try & eat healthy, although I could do better with exercising. God bless you!! Oh, that's so sweet that she still has that teddy bear. You look WAY too young to have a daughter that's 30! You must be doing something right! Thanks for the comment. Thanks for reading Alex Jose. I think at first it just seemed juvenile to me to collect something so childish, but they make me very happy so it's fun to colelct them. Karen - I loved this story! What a sweet hobby to take up as an adult. It's never too late to become a collector of something you like! This story reminded me of a Christmas request that my middle daughter made at age 5. The only thing she asked for that year was a Teddy Bear. She is 30 now and still has that bear we gave her that year! There's just something special about a Teddy Bear! I voted up, awesome & beautiful! Teddy bears are something that anyone would admire at any age so i really loved this hub of your and so a thumbs up from me as awesome. Thanks for the comment. Teddy bears are some of my favorite things and I think we should all be surrounded by things that make us happy...especially special people and teddy bears! Unfortunately, I don't have any really old bears. Wish I did. I don't know what ever happened to the one I had as a child. Since it was never a favorite of mine it probably got thrown out somewhere between high school and college! I am still very happy that I started my collection that fateful day in Vermont. Over the years, I have collected quite a number of teddy bears. You are never too old to get one and never too old to enjoy them. Great hub and well written. 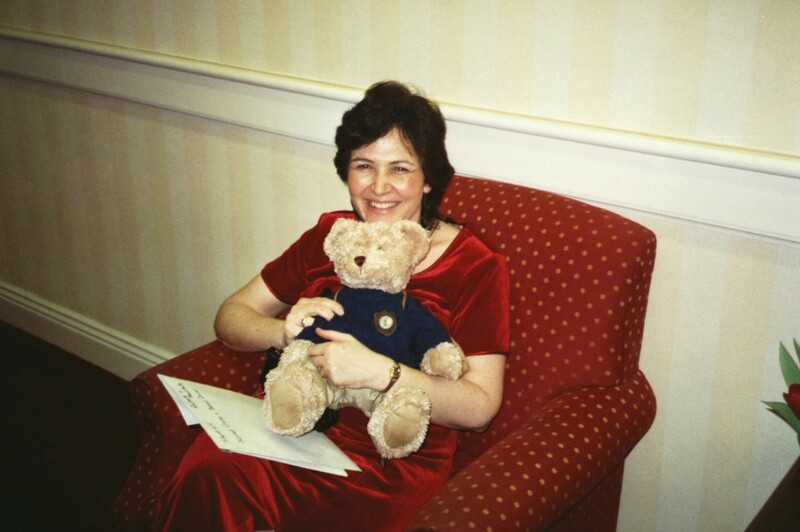 I love bears too - my old stuffed ted sits on a chair in my bedroom. Good for you for starting a collection that means something to you.